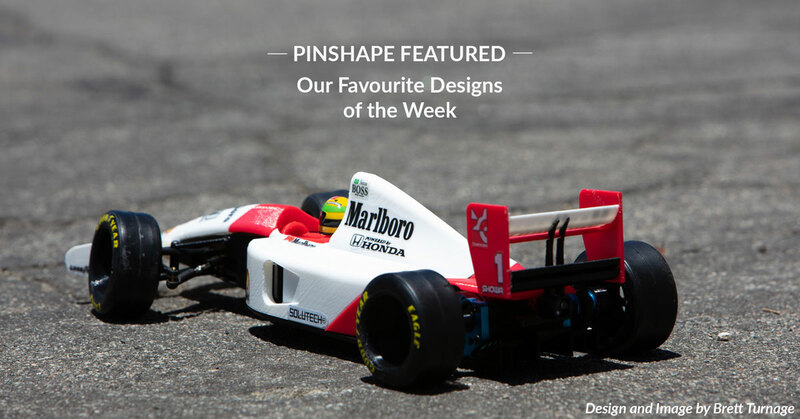 In this week’s featured designs, you’ll find several functional models and highly intricate creations that will push your printer to its limits. Learn how to make your 3D prints truly optically transparent in this week’s featured tutorial. 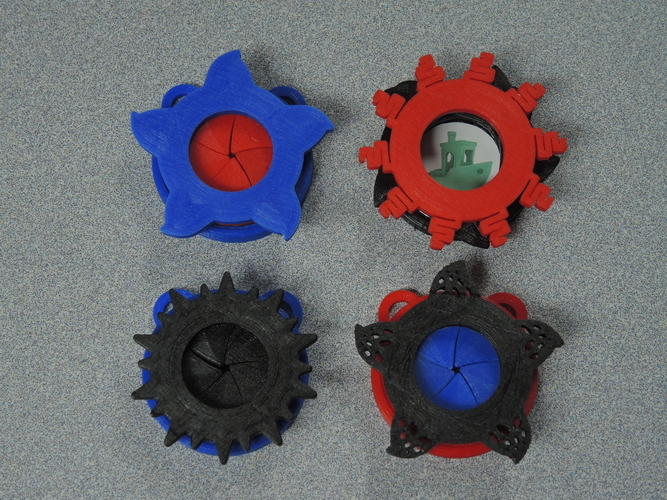 Functional iris containers are a long-time favourite of the 3D printing community. Rotate the outer ring to actuate the iris open and closed. 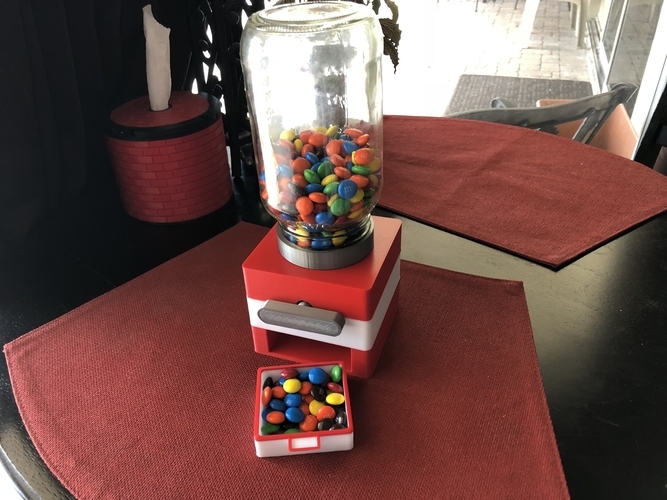 Mr EC has designed this Candy Dispenser to easily print with no supports and to be fully modular. Food safety is a tricky topic in 3D printing, so make sure to check out this blog post before use! Pl_poulin did an excellent job with creating this highly intricate monster bust design. 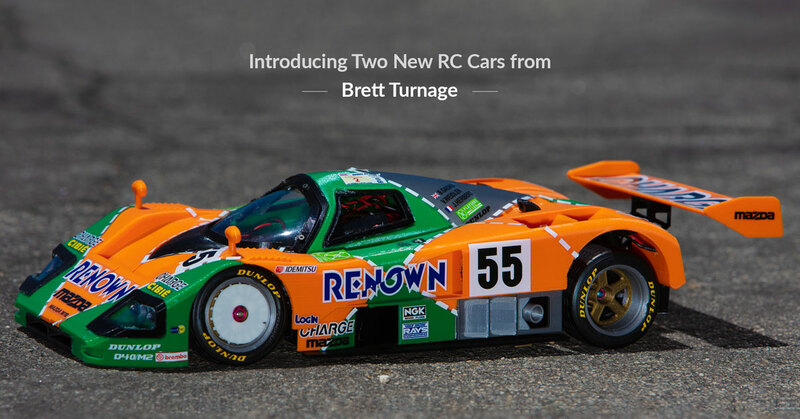 Models like these are best printed on high-resolution SLA machines like the Formlabs Form 2. We were blown away by the design and finishing on this Dragon Head Wand by Tolga Aksu. We’re hoping they divulge their secret for creating the aged finish. 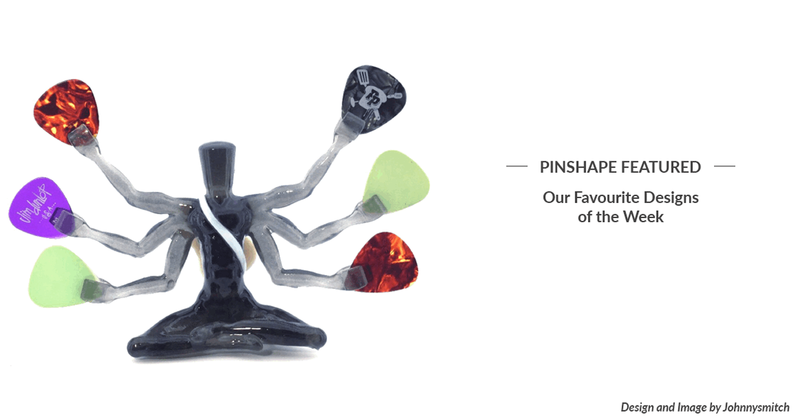 You could keep your guitar picks stacked atop each other in a standard case, but this Pick Guru adds a bit more flair to your collection. We’re curious as to how Johnny created the semi-opaque print. 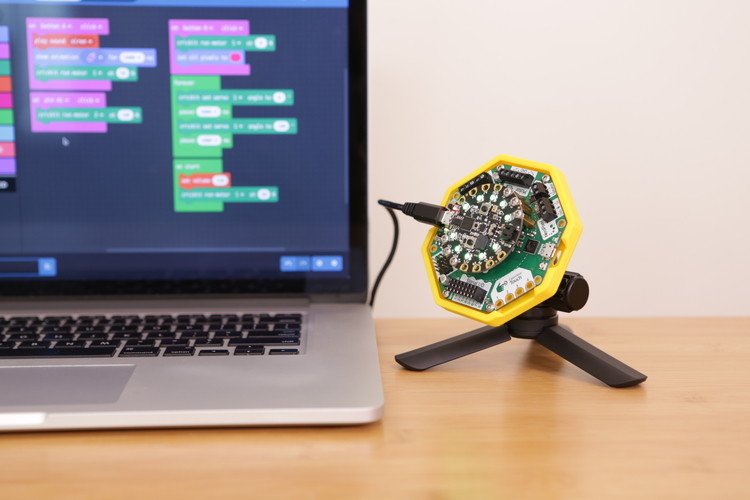 The CRICKIT is a small development board designed for creating small robots. If you’re still working on programming and not quite ready to mount this into a functional bot, print out Adafruit’s simple stand mount. 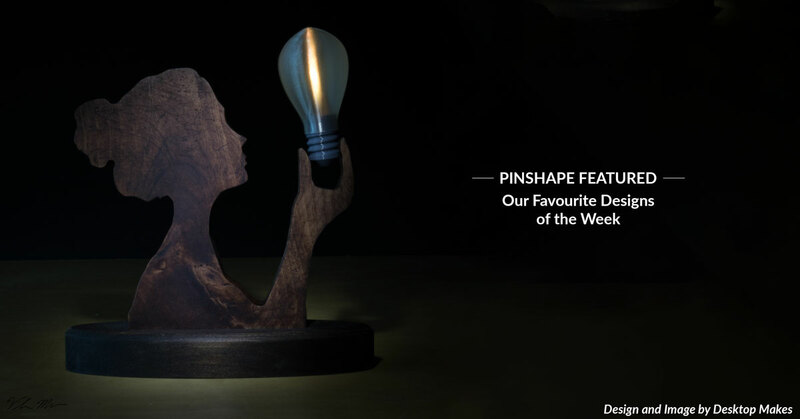 Pinshape is a 3D printing community and marketplace where makers from all over the world can find and share their next great 3D print and help each other get the best results from their 3D printers. Look awesome and not easy to do. Thanks for this. Better to by or I ca do it by meself? 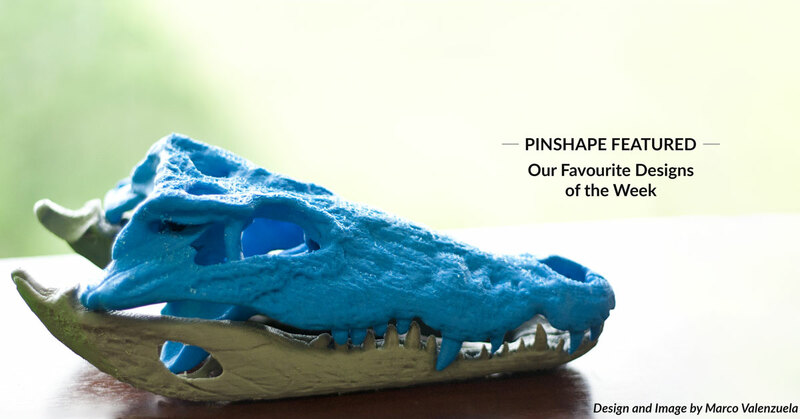 Sign up now to get the best 3D printing news & coolest new designs each week!